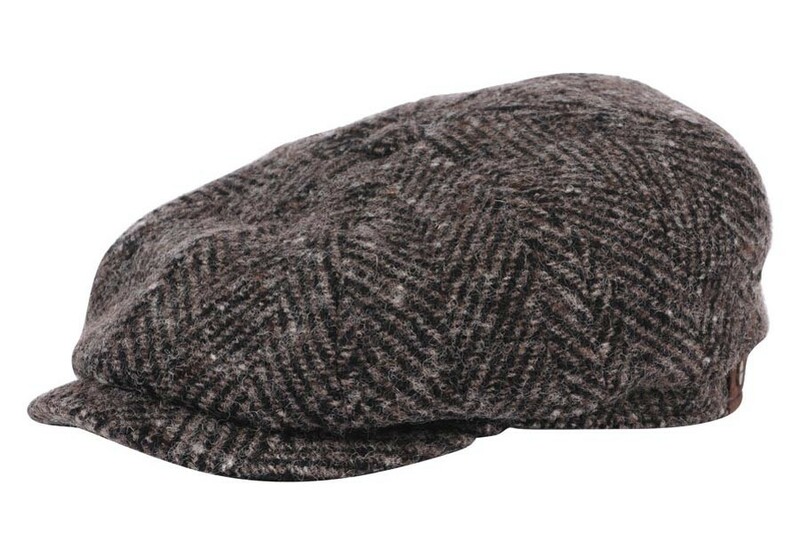 Similar to the way an author carefully crafts his article, you can trust Stetson takes emphasizes each element in every hat, including this men's newsboy hat. 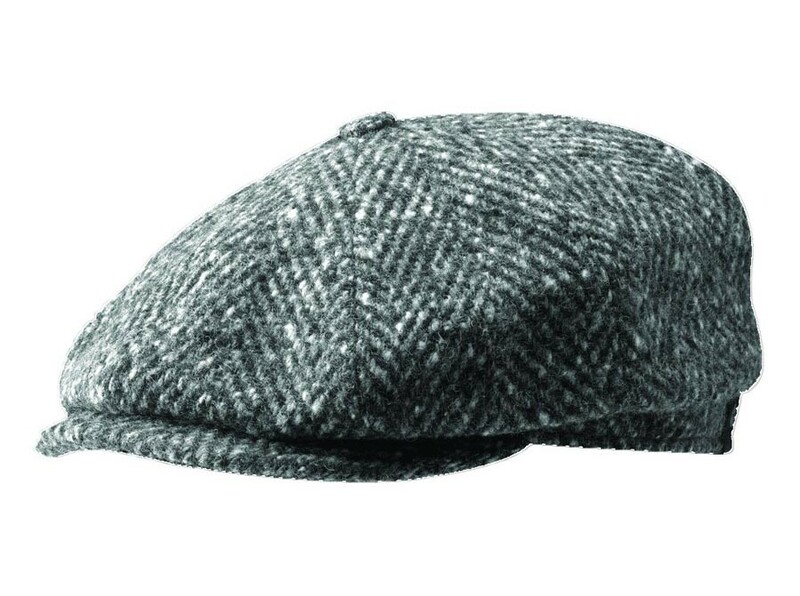 The Stetson Hatteras Wool Tweed 8/4 Cap features a cotton/poly blend lining and a "Stetson" embroidered emblem. 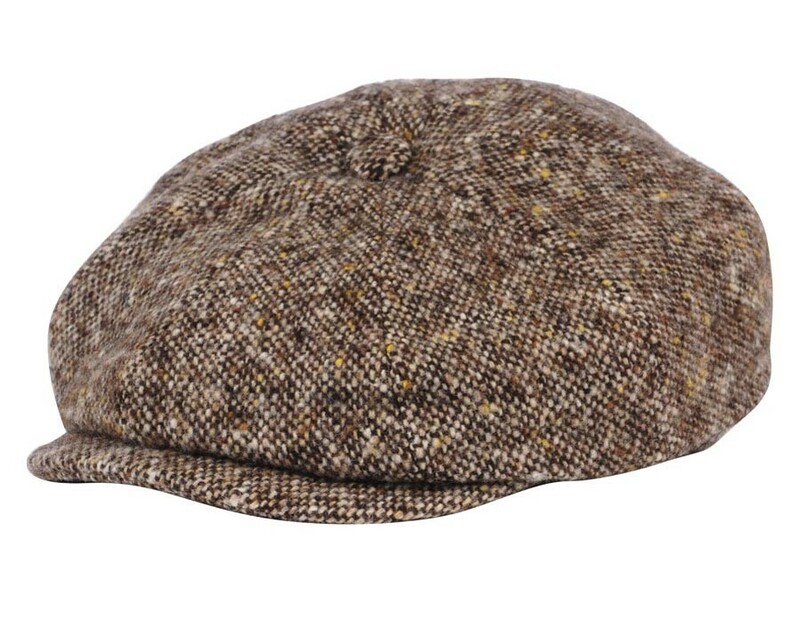 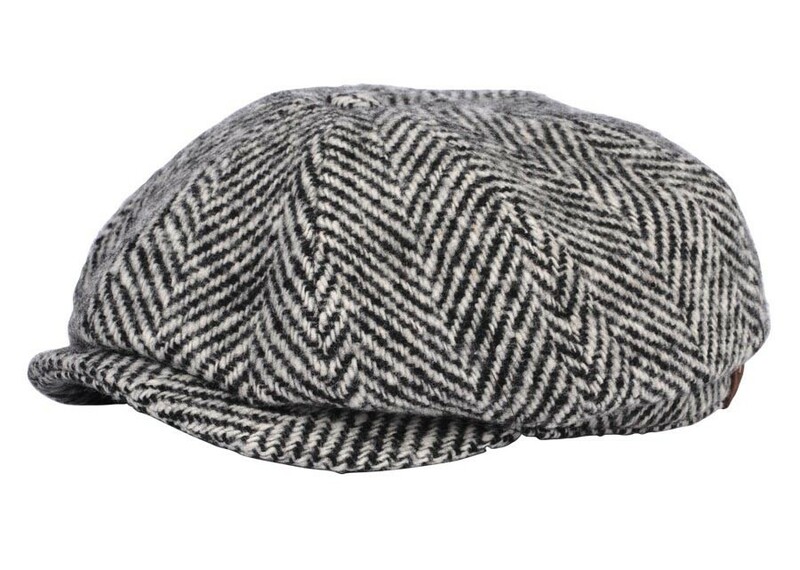 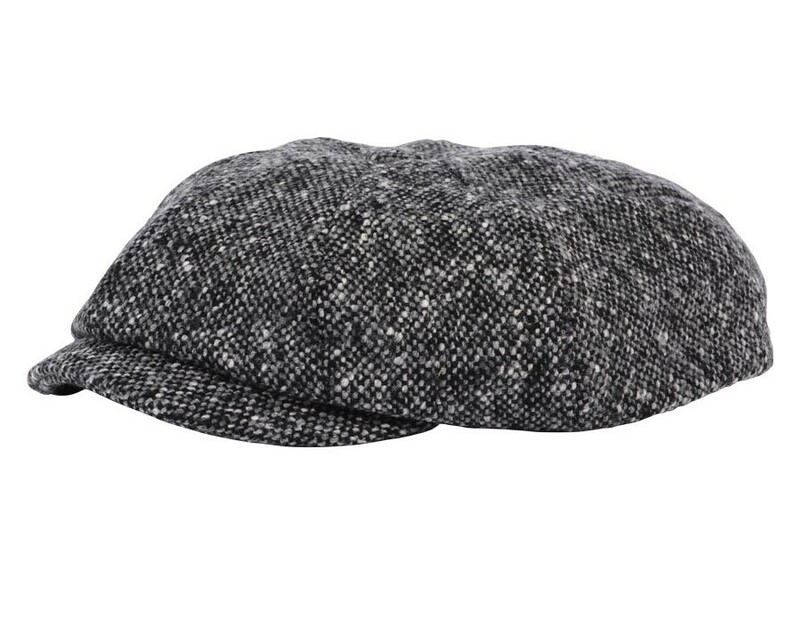 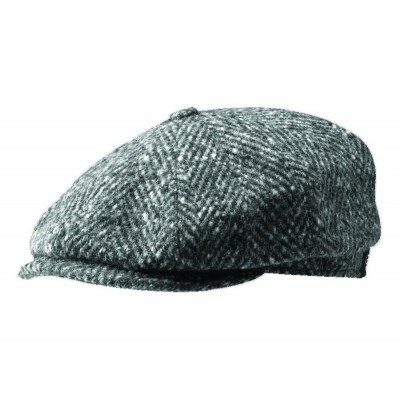 The distinctive wool herringbone pattern deems it an ideal newsboy hat for men everywhere.